Cottonelle Ultra ComfortCare Toilet Paper (36 Family Rolls) only $18.74 shipped! 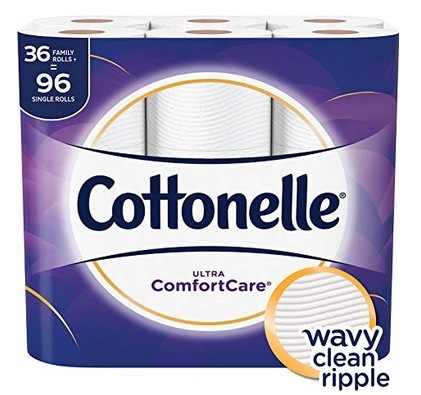 Amazon has this Cottonelle Ultra ComfortCare Toilet Paper (36 Family Rolls) for only $18.74 shipped when you clip the 20% off e-coupon and checkout through Subscribe & Save! « Bath Bombs 12-Count Gift Set for just $10.99 shipped!